Yes, you read that title right. We're closing in on the last few weeks of 2018. Well 3 weeks and some change, but we'll round down to allow for at least a few days where we'll hopefully all be munching on cookies and celebrating the season. And yes, I really do mean that there are a few extra things you can get done before the year end. But don't worry, they won't cut into time set aside for attending holiday parties or spending time with family. 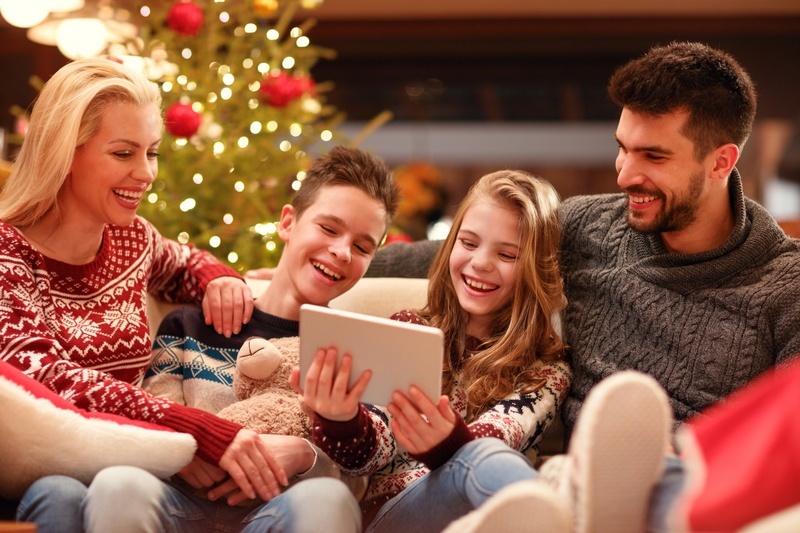 Review your password policies - Do any online shopping this holiday season? If so, you probably used and/or created online accounts with usernames and passwords. Were those passwords truly strong? Did you reuse the same password across multiple sites? Not having strong, unique passwords for all of your different applications can put you and your pharmacy at risk. It's a great time of year to review how secure your passwords are both personally and professionally and make sure that your policies are up to date. Check out this article on creating a secure password policy for some guidance, tips, and tools to get you moving in the right direction. Get in those last-minute purchases -There's still time to make use of unused funds in your 2018 budget. You can upgrade your hardware, add a register, or maybe implement a customer loyalty program to start off 2019 with a bang! If you have something that's been on the wish list for a while, but it never seemed like the right time, it might be time for a second look. Let us know if you have questions - we're here to help. Recover your pharmacy -Even the most well-organized pharmacy can look a little disheveled at the end of a busy day. And if you've had several busy days in a row, well, let's just say that your pharmacy front end might need a little TLC. Review your steps for active inventory recovery and make plans to get things back on track before the new year begins. If you're not yet an RMS customer, there's one more thing that's quick and easy to do before the end of the year. Scheduling a consultation with one of our pharmacy point-of-sale experts is quick, easy, and is the first step to a successful and profitable 2019. Now let's all raise a glass and toast to a successful and happy holiday season!